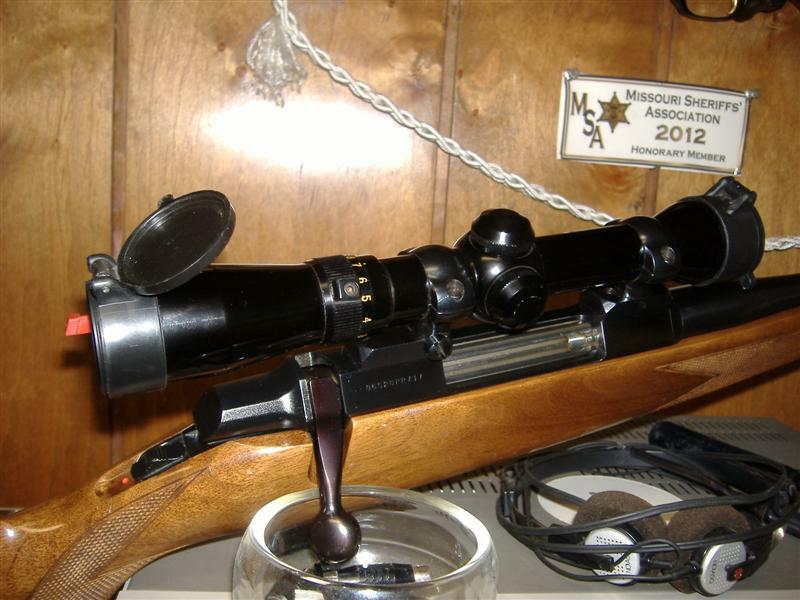 We have a new supplier that provides scope covers. Has anyone used these before? If so, what has your experience been? I've never been a fan of shoot-through scope covers. Any I've ever tried get scratched too easily and still need to be cleaned just like your lenses. Maybe I'm just too careless with them. My personal favorites are the "flip-up" covers. They seal the lenses from dust and dirt and only take a second to pop open. 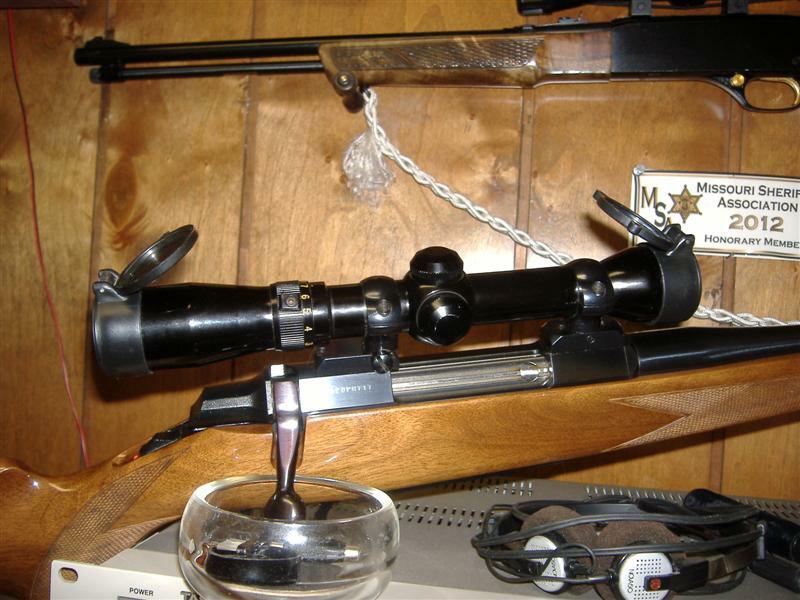 As a side benefit, I have trajectory, windage and "click" information taped to the inside of the rear ones so it is always right there to be easily read without moving the rifle all over the place. Great idea except how does that work with a variable powered scope? I have never used shoot through lens covers, and the ones I have on a couple of my scopes are anything but clear...read useless. 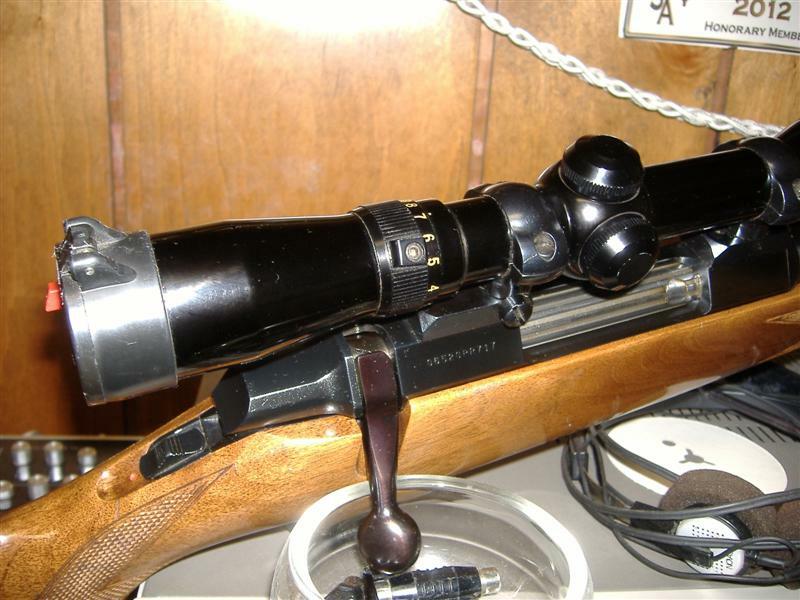 Scope makers spend a lot of time and money on making their scope lenses as close to perfect as they can...putting a cover over them, regardless of how clear it is, must degrade the light gathering capability of the scope. Flip ups are quick and easy...and I like SSL's idea; I might "steal" it. I have a set of Butler Creek flipups on my Browning. They are mounted on a early Redfield 3 X 9 Golden 5 Star. No problem with this setup. Love-em. The .22 has a set of see through (tinted yellow). Vertually useless. Strap-on C-throughs are nice for snap shots in crappy terrain!!! Flips are OK, cool looking, 'cept they flap a lot and come loose on hard kickers unless they fit tight or are glued/stuck on w/ tape. Bump the flapper and it can change the X-power, focus, parallax etc...least on mine. Either or...both are good options for a lot of reasons. That's 3 blunders this month Mr. Spelling Nazi! Better up the mag-power on them Rite-Aid readers! Wally-World Readers...Thank you very much. Same diff! Up the mag-power! I'm going to Wally-World tonight to get a lamp I ordered. I like the one in Kalispell. They gota wicked gun shop . One here is in the ghetto! Slimjim...I wish to humbly apologize for Stovey for runnin' away with your thread. He, evidently has no manors. "roger that... kettle, this is pot, comin kettle..."
He can't help it...It's his Calif. up bringing. I was checking out our sponsors product. Looks really doable and I think I'll try it on the black one. 3 lenses and made in USA, what's not to like! Got one type of each on my big boys...black one uses the factory Bushnell covers. Meh, protects well but nothing to write home about and good luck getting it off fast. Flip-ups on shorty fit pretty well- can adjust the rear X ring etc by rotating the cover as it has lil indexing teeth in it. They need some sticky tape cuz the objective cover flys off after 3 rounds, came off once and rolled past the fire line had to wait for a brake to go get it! Rear one smacks me in the head as it tries to close under recoil. Might just be cheap flip-covers but I aint impressed. They sure look cool but are not very practical. 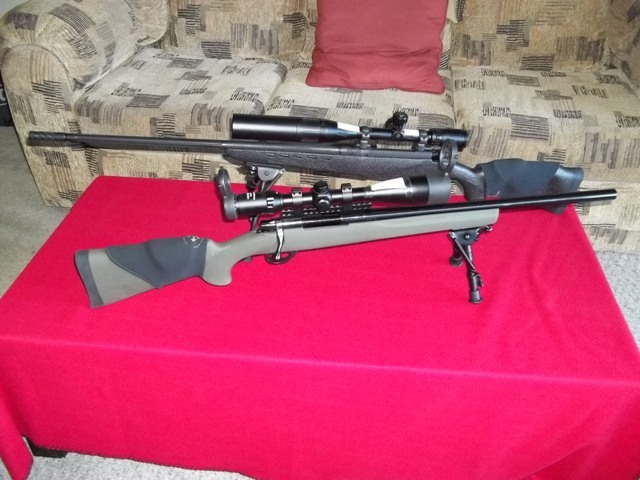 The scope is really odly shaped so...can't complain too much as it came with something.